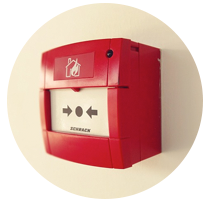 At ATS Fire and Security we pride customer care as an integrable part of our business ethos, we always ensure to care for your property whenever carrying out work on your premises. 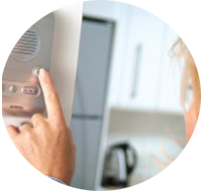 ATS Fire and Security also offer a System Takeover service, where we can work with your current alarm system, upgrading the system itself, carrying out a full survey of the property and providing a comprehensive report. 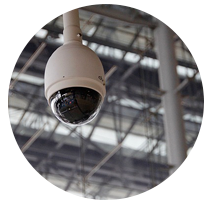 Our intruder alarm systems can easily be scaled up to suit any sized commercial or industrial site and can also be integrated with your CCTV, fire alarm or access control systems. 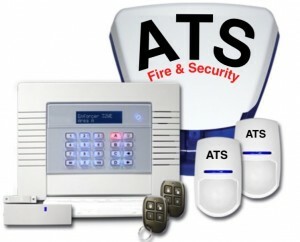 Our Wireless Intruder Alarm Systems are very popular and one of the most effective systems in the market place today. 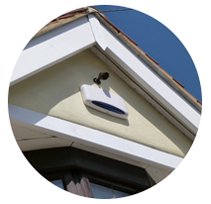 All our Wireless Alarm Systems can be extended to include your garage, garden shed or other outhouses. 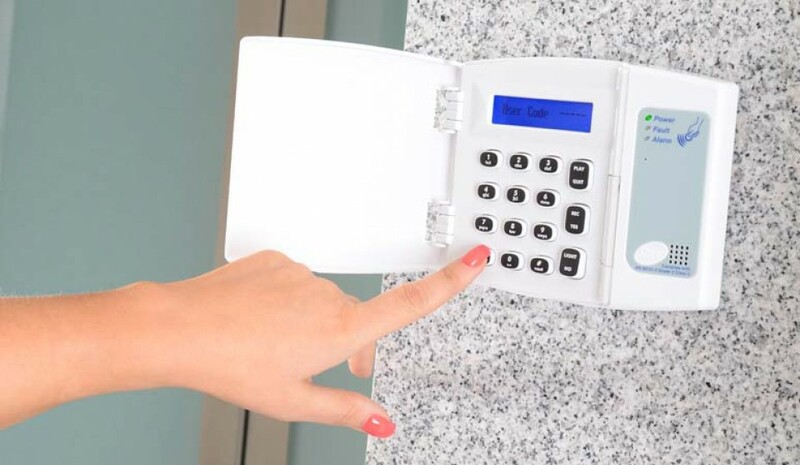 We understand the challenges faced when protecting your business from unauthorised access and can provide an intruder alarm system tailored to your needs. By using full integrated intruder detection technology ATS Fire & Security can help you protect your premises and members of the public 24 hours a day, 365 days a year. Every business has different needs, which is why our alarm systems are individually tailored to provide the greatest protection. 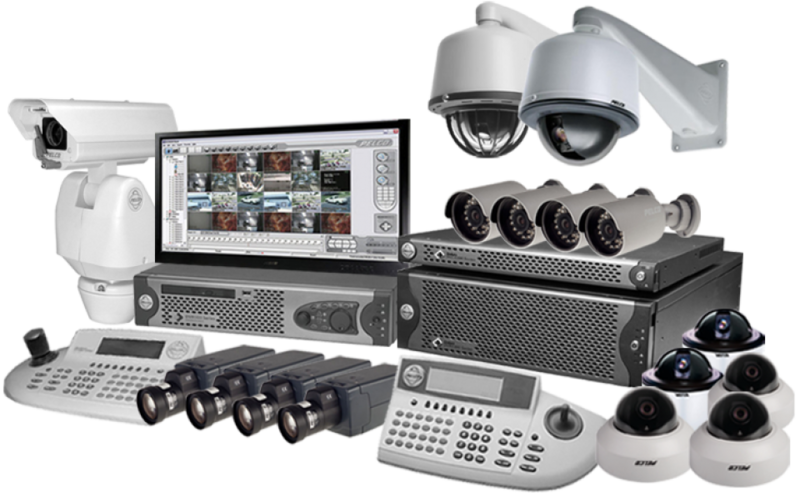 From window sensors and magnet contacts to the latest movement and vibration detection technology we will find the ideal blend of equipment to help your home or business remain secure. ATS Fire & Security intruder alarms can be remotely monitored thanks to our dedicated alarm receiving centre, helping you to meet Garda and insurance standards. 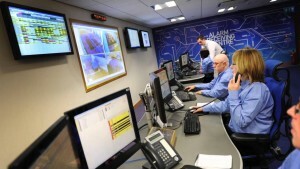 Every time your alarm goes off our Alarm Monitoring Centre receive an alert. 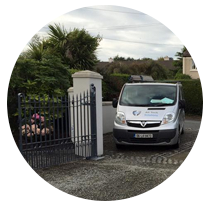 This Irish-based centre is manned around the clock, which means your alarm is never ignored and we always respond quickly. Once the alarm is confirmed (we filter out false alarms), we contact you and your nominated keyholders. Then, depending on your monitoring package, we may call the Gardai or fire service where necessary.